Persian food at Sufi Restaurant in Shepherds Bush is unpretentious and cheap. 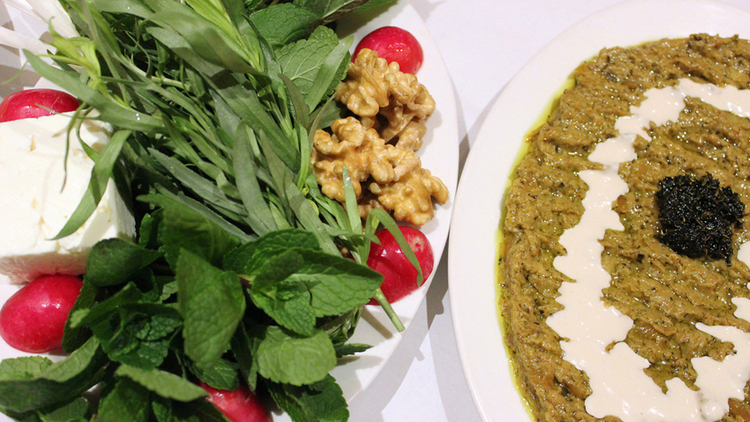 This local restaurant is a family run restaurant that brings you authentic Persian food. The grilled chicken or lamb and rice are delicious. And, you must try their famous homemade flat bread. Kate is a novelist, blogger and journalist. She has lived in London all her life. She lives in Shepherds Bush with her husband, two children and two cats.